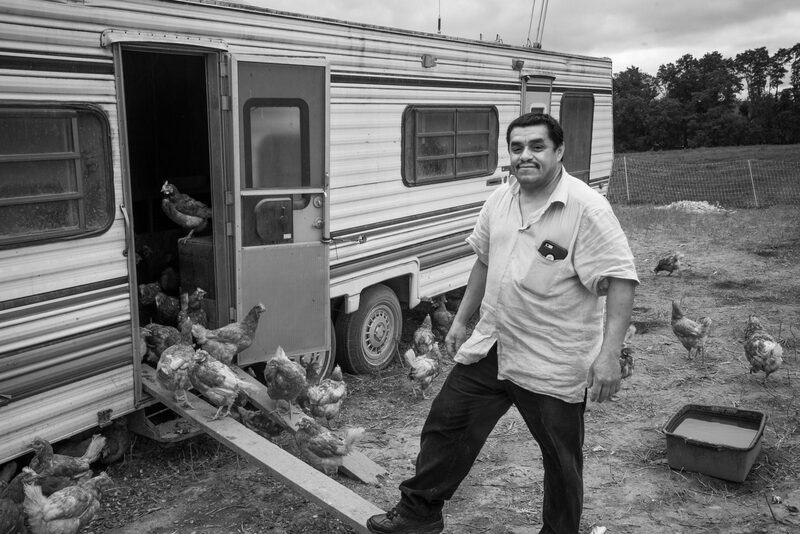 Local photographer Tad Malek seeks to capture unique and authentic moments through his insightful portraits of people at work in Western Massachusetts and around the world. Sometimes candid, sometimes posed, these momentary snapshots provide a glimpse into the lives and narratives beyond the lens. This exhibition features nearly 30 works by Malek that embrace the nuance, drama, comedy, and dignity of daily life.